I have never been a fan of artificial scents but with 2 boys and 2 dogs my house doesn’t always smell like the ocean. Well, maybe it does in some ways. Plug in home scents and a lot of candles have all kinds of chemicals I don’t want my family breathing in 24/7 so I have been looking for a more natural approach. 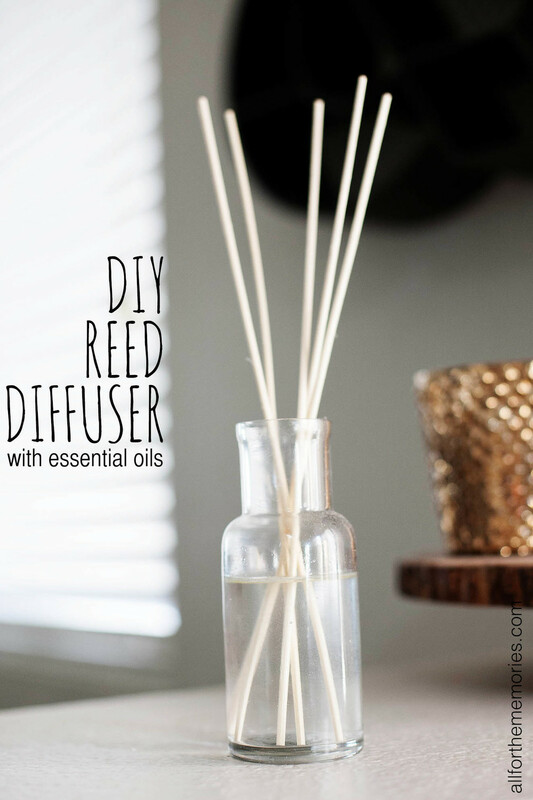 These DIY reed diffusers are simple and natural. You’ll need glass jars (or ceramic but NOT plastic) with a small opening (to keep the liquid from evaporating too fast), reeds, essential oils of your choice and alcohol (rubbing or vodka). 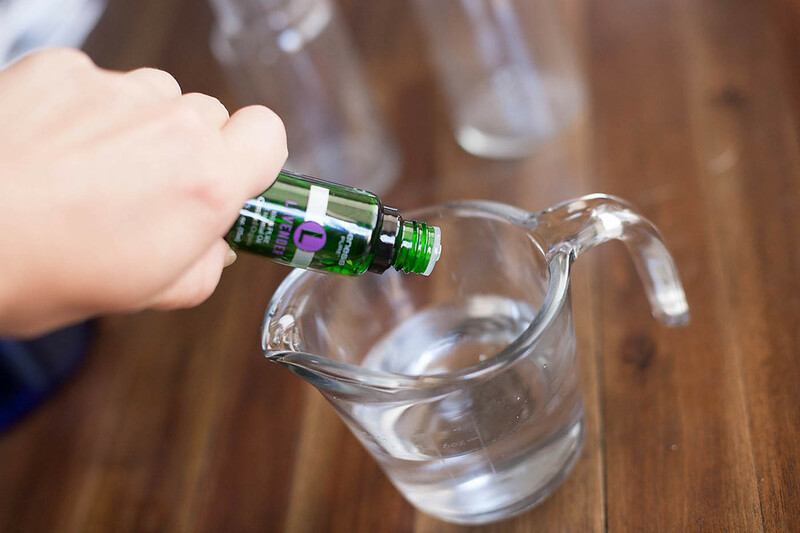 Add 25-30 drops of essential oils to 1/2 cup of water. Play with combinations if you’re feeling brave. Add a splash of vodka or rubbing alcohol (about 1-2tsp) I have this giant bottle of Skyy which I’m not a huge fan of so I used that but rubbing alcohol is definitely cheaper if you need to purchase supplies. Pour the solution into the glass jars, add the reeds and place around the house! Some people like to add almond oil to their mixture to help with the evaporating but it’s just an extra step and expense that I leave out. Flip the reeds over as needed to refresh the scent and replace when replacing the liquid or as needed.